What a week it has been for the NXT brand. To start things off, we had a thriller of a contest for the NXT North American Heavyweight Championship, as Velveteen Dream captured his first NXT Championship by defeating Johnny Gargano in a match that may go down as one of the best ever in the history of the NXT brand. With that being said, what will be the next chapter for the new NXT North American Champion? Will Johnny Gargano have one last stand with Velveteen Dream before making his exit from NXT for good? A brawl ensued between Shayna Baszler and Mia Yim that could've literately torn the roof off Full Sail University. Mia has made it a point that she wants to become the next NXT Women's Champion and plans to beat some respect out of the current champion. What will happen when these two NXT Superstars collide inside the squared circle? NXT TakeOver: New York is just around the corner, as the Dusty Rhodes Classic Tournament continues to heat up with more tag teams being announced. Teams such as The Undisputed Era, Street Profits, Fabian Aichner and Marcel Barthal, and The Forgotten Sons have been picked to compete in the tournament. 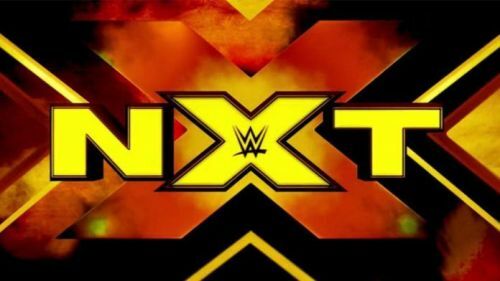 What other NXT Tag Teams will be announced this week? Location: Full Sail University. Winter Park, Florida. Start time: 8 pm (EST) in the United States. 1 am in the United Kingdom. 6:30 am on February 28 in India. Match card: Shayna Baszler versus Mia Yim (Non-Title). Taynara Conti and Xia Li versus Vanessa Borne & Aliyah (Tag Match). Keith Lee versus Dominik Dijakovic (Singles Match). You can watch NXT on the WWE Network at the respective times mentioned above.